Allurein Natural : Four Quick easy styles for Short Natural Hair! Do you have issues styling your natural hair? if yes this video is for you as the video will teach you stylish ways to style your natural hair and still be confident of your look. 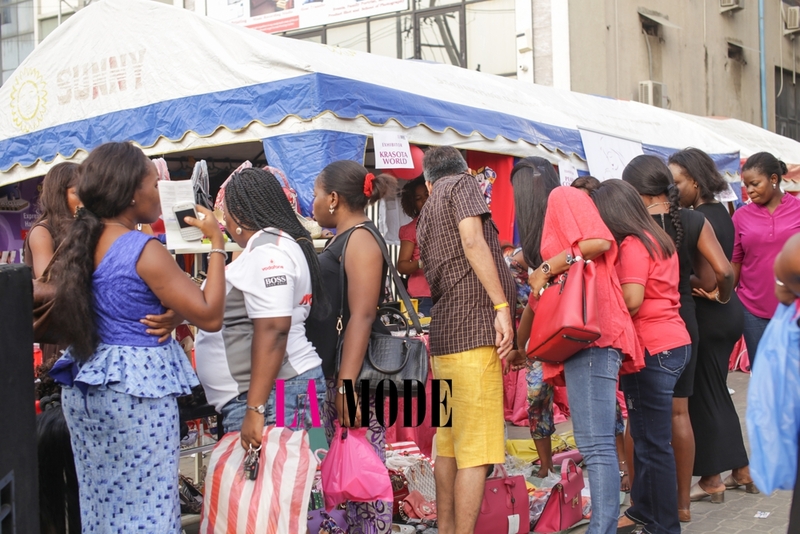 Official Photos: La Mode Magazine Beauty/Fashion & Networking Sales Fair!!! Afrocentric Look of Chioma Akpotha!